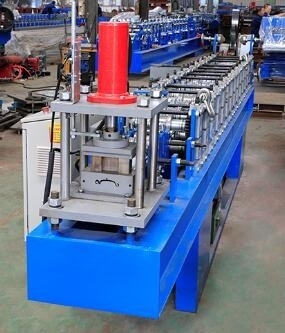 1.Able to produce slat with two different type connection:by punching hole or by punching slot. With Hard-Chrome Coating for long working life. Usage: It is used to support the steel coil and uncoil it in a turntable way. Passive uncoil pulled by roll forming system.